I.VA.CO. membrane diffusers have a rubber surface with micro holes that act like a valve that lets the air flow out when dilating but close up once the fl ow is interrupted preventing the entrance of water. 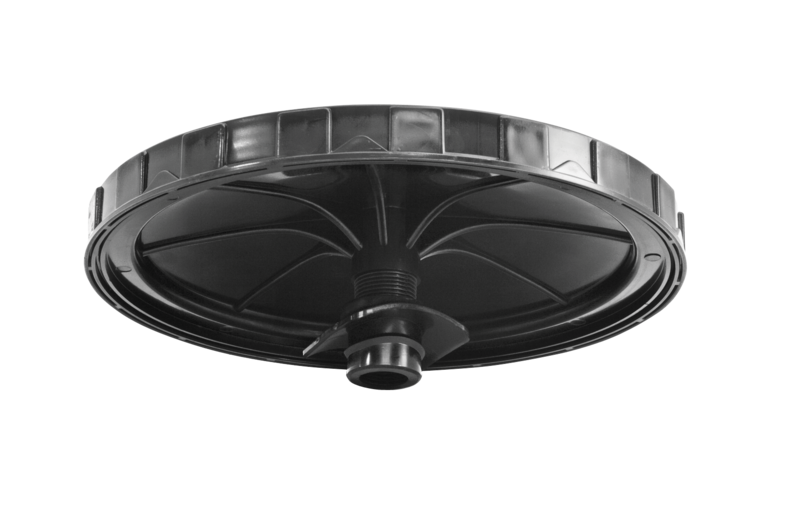 DMKAD membrane disk diffusers are designed for continuous air diffusion or intermittent operation generating micro bubbles of diameter 1-3 mm. DMKAD diffuser range is available in 2 sizes: 9 ‘’ e 12’’. 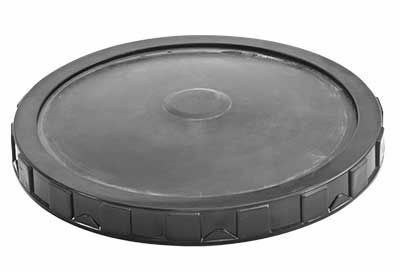 Execution: membrane in EPDM or Silicone and support dish in PP+GF. Oxygen transfer rate (%): 25 - 45. DMKAL membrane tubolar diffusers are designed for continuous air diffusion or intermittent operation generating micro bubbles of diameter 1-3 mm. DMKAL diffuser range is available in one diameter (DN 65) but four different lengths: 300 mm, 500 mm, 750 mm and 1000 mm.